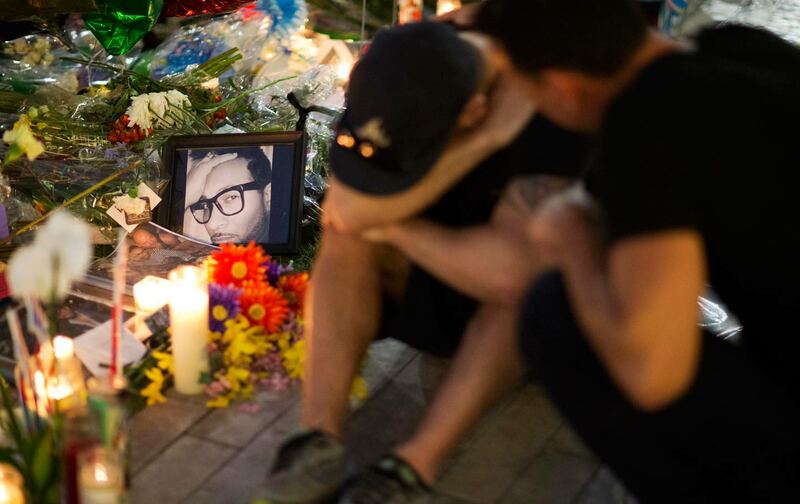 Nadine Smith on Gay Orlando before, and after, Saturday’s attack; plus Harold Meyerson on what’s next for Hillary and Bernie, and Adam Hochschild on the Spanish Civil War. Orlando has long been one of the most gay-friendly cities in the South—and still is, says Nadine Smith of Equality Florida. If people want to help, there’s a GoFundMe campaign to aid families and survivors. Also: Bernie Sanders won the war of ideas in the Democratic party—what does that mean for Hillary Clinton now? Harold Meyerson comments. And historian Adam Hochshild talks about the Abraham Lincoln Brigade, made up of American leftists who fought the fascists in the Spanish Civil War of the 1930s. His new book is Spain in Our Hearts.